The UK has taken a major step in improving its recycling facilities with the opening of the first recycling plant dedicated to drinks cartons. The recycling plant is a joint venture between the Alliance for Beverage Cartons & The Environment (ACE), which represents some of the major brands in the industry, and Sonoco Alcore, which produces paper and packaging. It will be able to recycle up to 40 percent of all the cartons made in the UK food and drink industry each year. 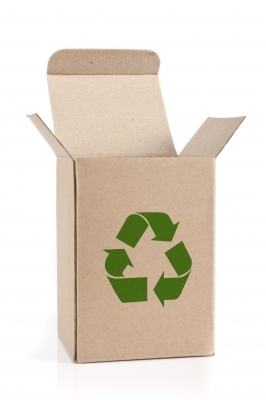 Before it opened, all cartons had to be shipped off for recycling in Europe, which added to the carbon emissions used in transporting the cartons. It also made the recycling process more expensive. Now that we are using so many cartons, it was becoming increasingly important to have a recycling plant on home soil, and the whole recycling process will now become more efficient. The cartons are more difficult to recycle than other household waste because they contain a range of materials that need to be separated, including aluminium and polymer. Another of the materials is virgin wood fibres, which are strong and very good quality. Sonoco will convert these into coreboard, which is turned into cores that will then be sent all over the UK to be used in various industries including the paper and manmade fibres industries.